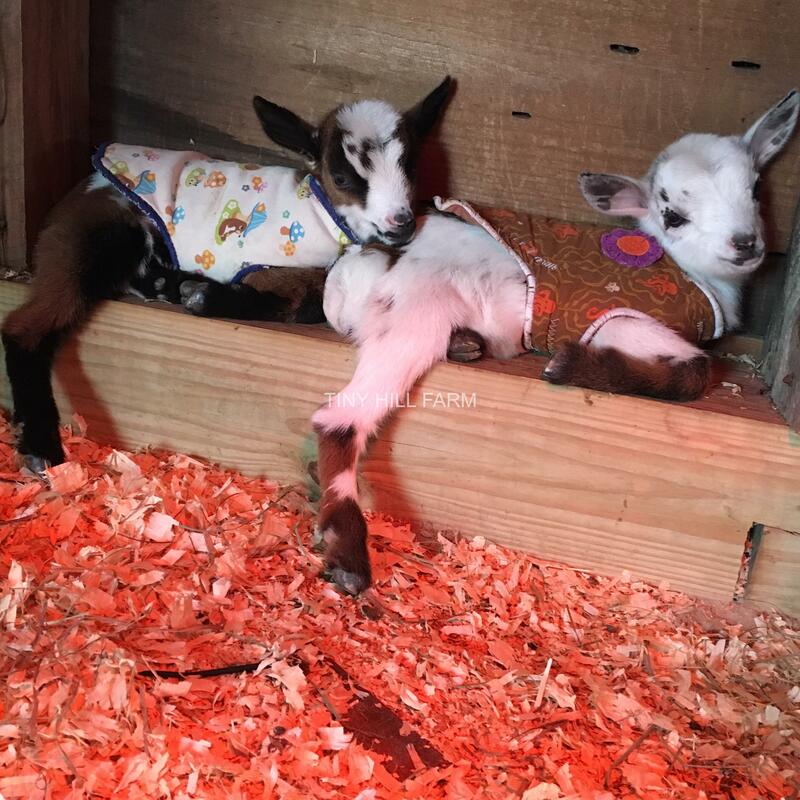 Tiny Hill Farm Goat Care Classes – Back by Popular Demand! 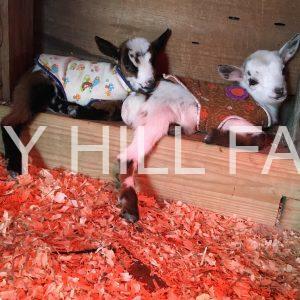 Tiny Hill Farm will be hosting two more informative “Goat Care Courses” for new and beginning goat farmers. Classes will be on Saturday October 13th 2018 at Tiny Hill Farm in Milton Mills, NH. We’ll include a farm tour in both classes, as well as lots of hands on time with our herd of Nigerian dwarf dairy goats. Classes will be held on our farm on Saturday October 13th. 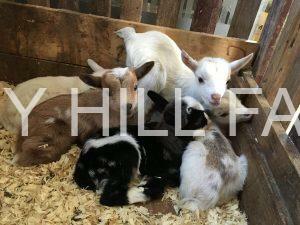 “Goat Beginner Basics” is from 9am-noon and “Goat Breeder Basics” will be from 1pm-4pm. Each class is $45 per person, or $80 per person if you chose to take both classes. We’ll take a lunch break from noon-1pm with the folks who are take both morning and afternoon classes. Please contact us for more information or if you would like to sign up for our goat classes. 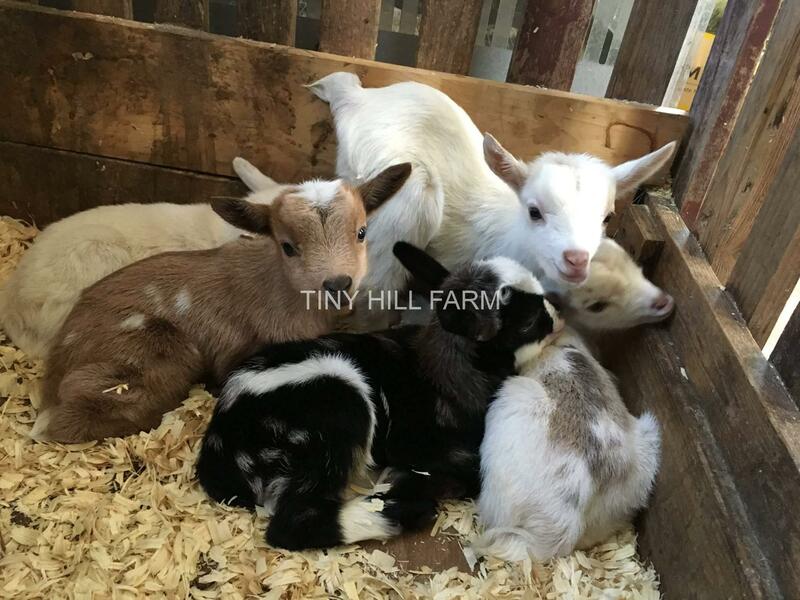 You can reach us by calling or texting (603)817-0081 or emailing tinyhillfarm (at ) gmail.com.